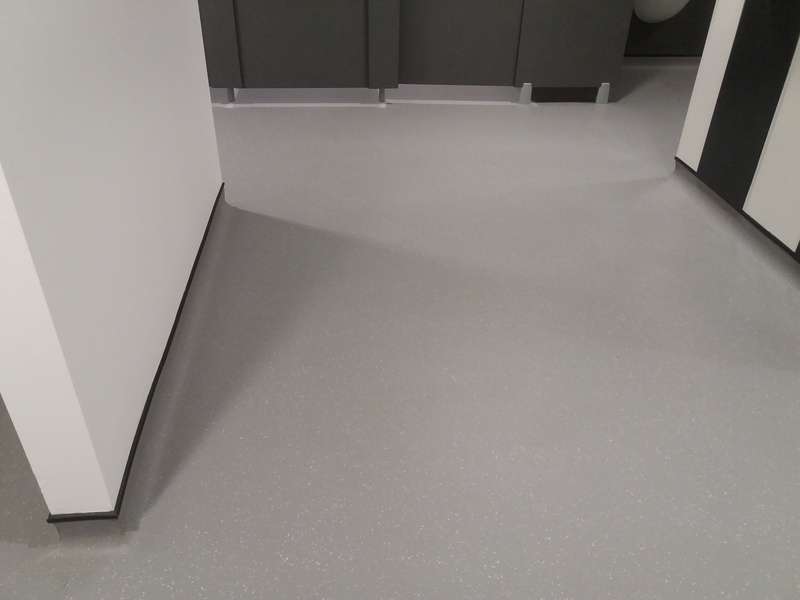 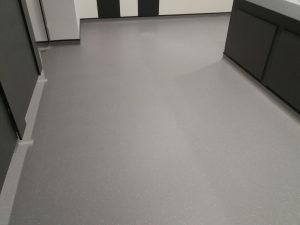 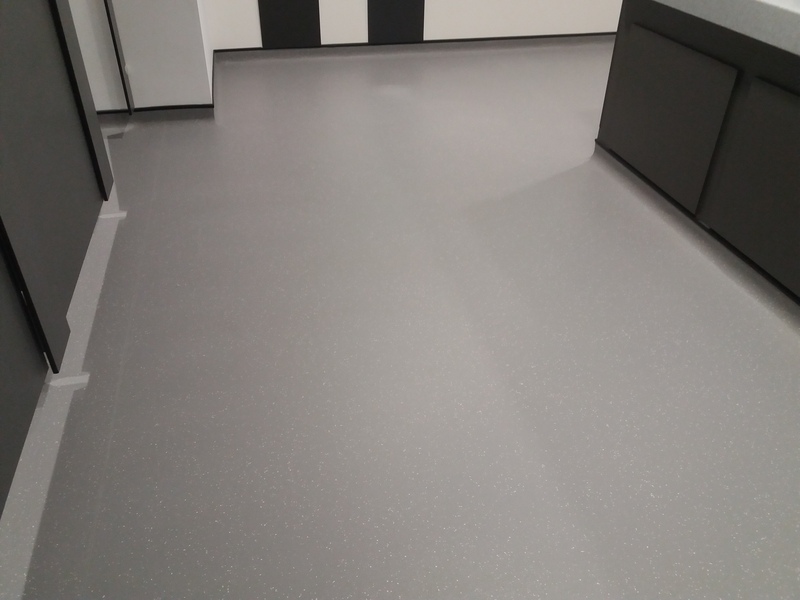 This non-slip vinyl floor cleaning in Chipping Norton was throughout 2x sets of ladies, gents and disabled toilets over 2x floors. 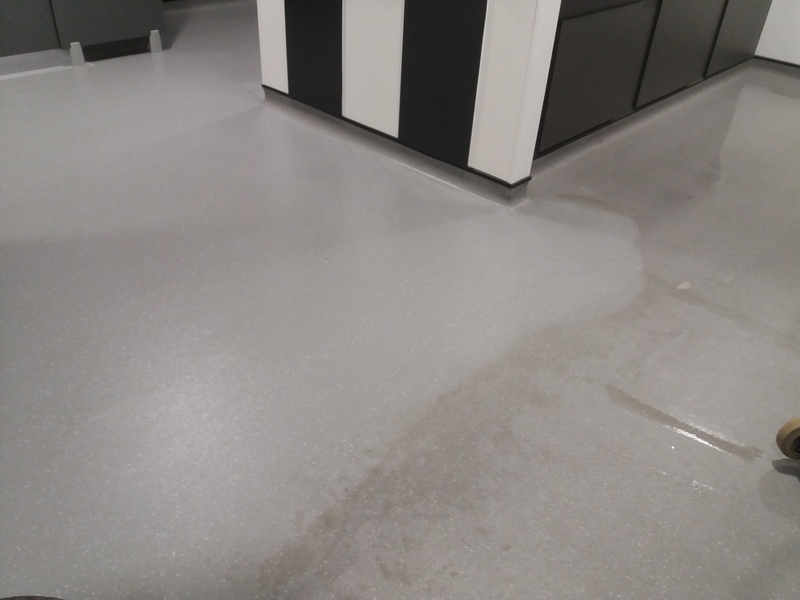 This first picture shows a the floor during cleaning and the great difference before and after! 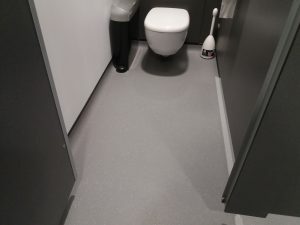 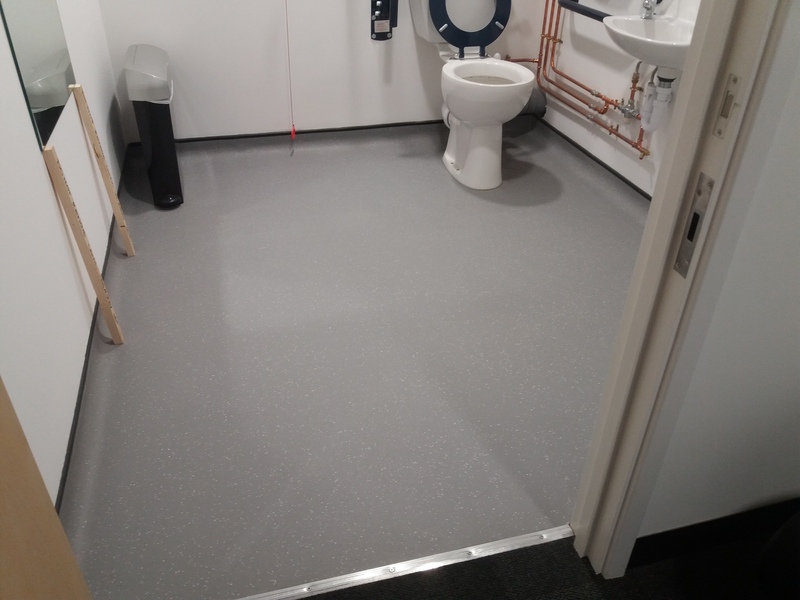 Dirty floors make the whole place feel dirty, so after a good clean these toilets look and feel so much fresher and brighter and the facilities manager here would now like this doing every 6 months to keep on top of them. 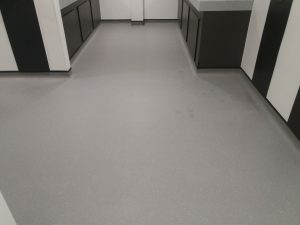 Staff are also more likely to look after and respect their work place if it is well kept rather than if it was dirty and scruffy they may not care so much. The frequency of maintenance to commercial floors really depends on how busy the premises is. We can visit to assess this and put together a maintenance plan to suit your budget. 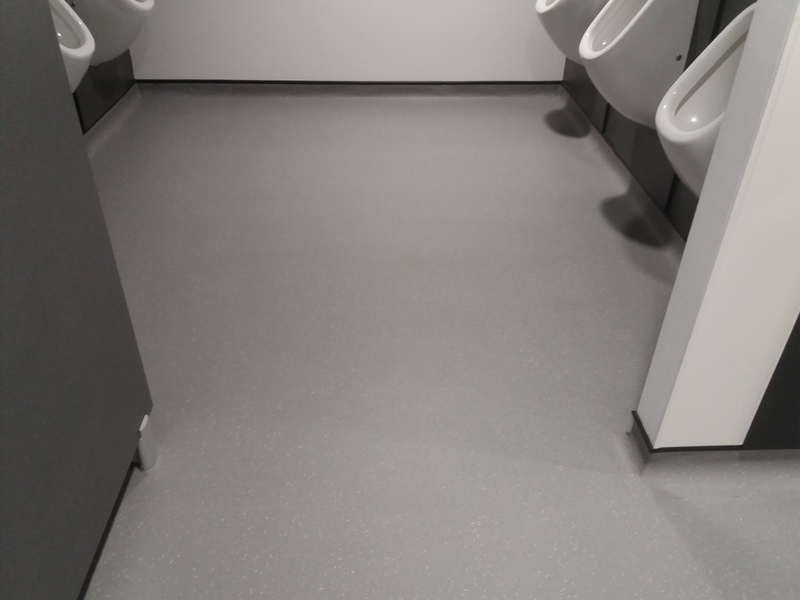 Call us today on 0800 020 9199 to get the ball rolling!